Please join Parlour, AWS and The Findlay Project for the Hobart Autumn Salon with Jude Abell and Liz Walsh, hosted by Brickworks on May 2. Casual and welcoming, the Parlour Seasonal Salons are an opportunity to connect with many of the women active in our built environment. Jude and Liz will set the scene with a short public conversation. Then it is over to you – meet new people, swap stories and strategies, form new networks and revive older ones. 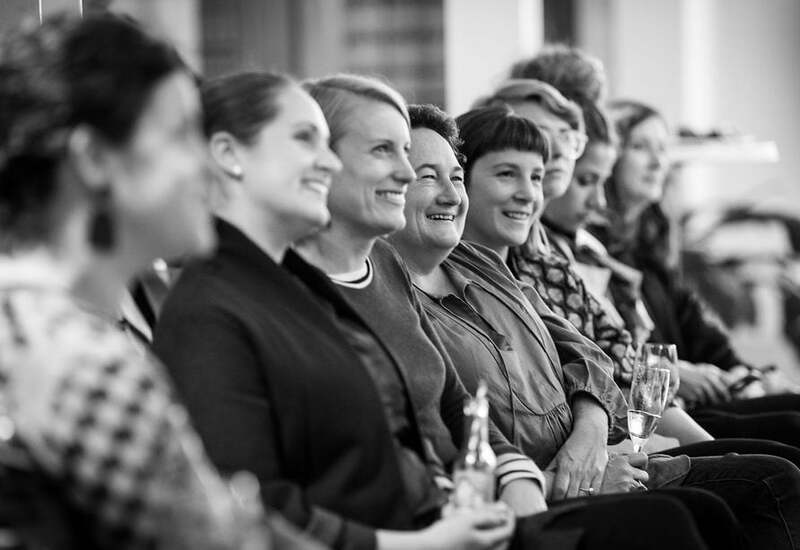 And simply enjoy the company of some of the great women of Tasmanian architecture and the built environment over a glass of wine or other refreshment. Everyone! Emerging or established, practitioner or those active in architecture and the built environment in other ways, people of all genders – we hope all will join us. We particularly encourage people to make new connections with women at different stages of their careers. Previous postMADA PhD scholarships Next postYes, we plan!